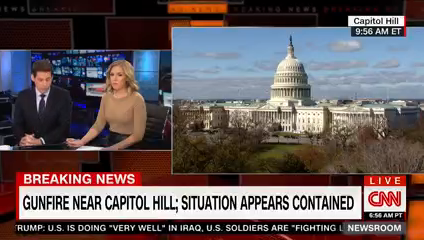 BREAKING: Suspect taken into custody after apparently driving into U.S. Capitol Police car, attempting to hit officers, D.C. police say. 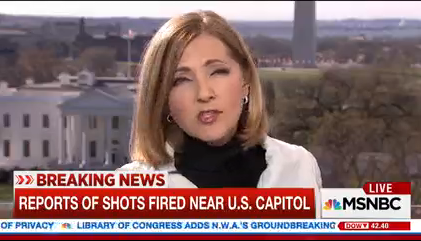 Bream then went to correspondent Mike Emanuel, who was reporting live from Capitol Hill. 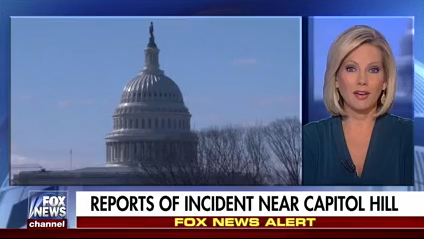 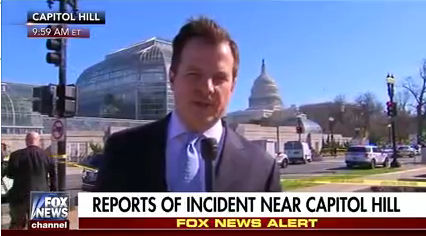 Fox was the first network to have someone reporting on-camera from the Hill.